IRM utilizes state of the art technologies to achieve successful reforestation on a wide range of sites. We offer an integrated vegetation management strategy that efficiently produces a “free to grow” stand, while using environmentally sensitive approaches. We understand that good vegetation control and use of the best nursery stock available are the keys to reforestation success. IRM works closely with the landowner to match prescriptions with objectives. IRM considers site conditions such as existing and expected competing vegetation, soils, site, and resource concerns. 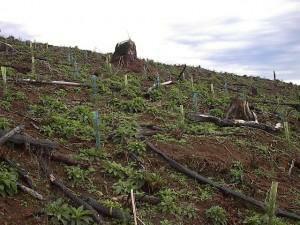 Scope: IRM completed design and implementation of reforestation on 75 acres of harvested forestland. The unit was site prep sprayed, and a multiple species planting including western redcedar, Sitka spruce, western hemlock, and red alder. On an additional 10 acres, heavily Swiss Needlecast infected Douglas-fir were harvested and resistant spruce and hemlock were retained. 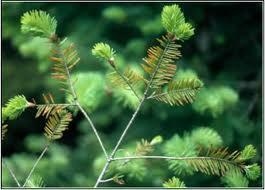 The site was underplanted with cedar and spruce and will be managed as a two-aged stand. Scope: IRM completed site preparation, planning and planting on 14 acres of abandoned and degraded pastureland in Yamhill County. Treatments included spraying of noxious vegetation followed by mowing of woody vegetation with Lightfoot and sowing acorns. An additional 20 acres of pasture were site prep sprayed and planted to valley pine. 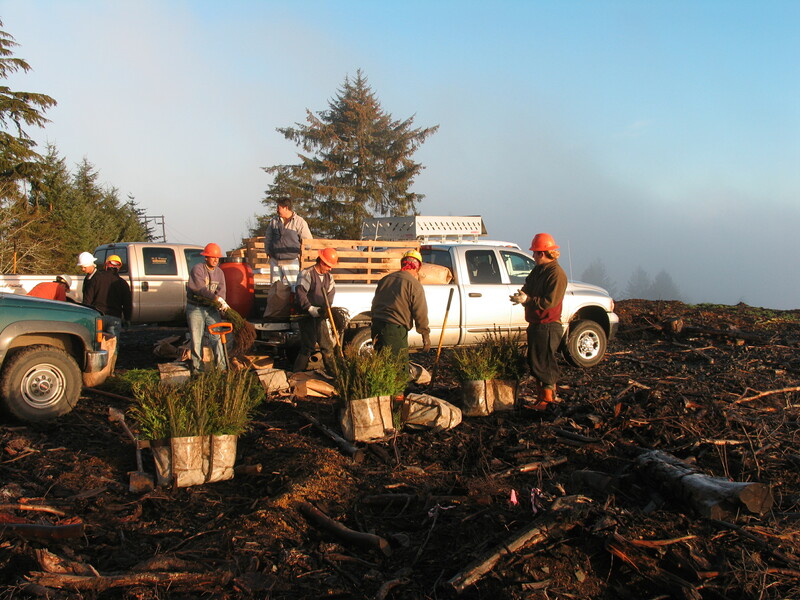 Scope: IRM completed a reforestation using western redcedar on 10 acres within an existing clearcut recently purchased by the client. The land was originally planted to Douglas-fir by the previous landowner, though regeneration failed due to poor site preparation. IRM developed a plan to diversify species composition while controlling noxious weeds that included the spraying and mowing of weedy vegetation, followed by interplanting with cedar and valley pine. Scope: IRM developed a site plan for the site preparation and reforestation of 40 acres of cut-over forestland.